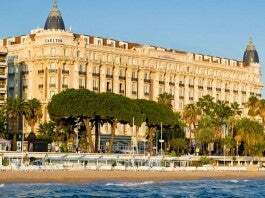 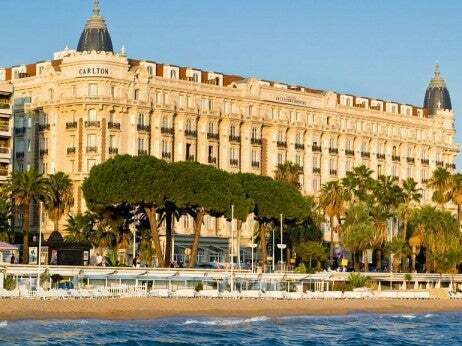 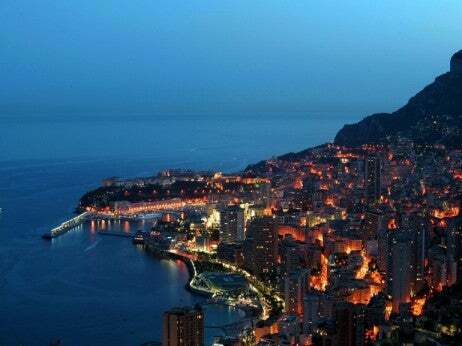 The Cannes Film Festival is an iconic event in the film calendar, promoting and rewarding the most cutting-edge art, causing controversy and debate among film enthusiasts throughout its sixty years, and invariably attracting the most distinguished glitterati of the film world. 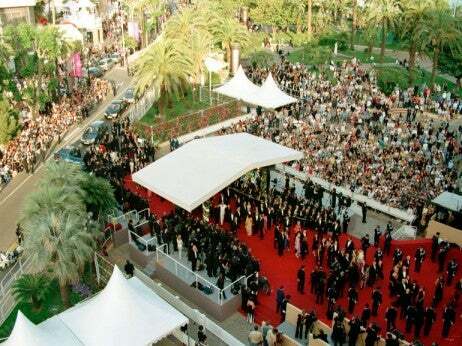 While the main screenings are open only to accredited film professionals, the whole of Cannes comes alive during the festival season, with public screenings on the beach, numerous parties, and a range of VIP packages providing access to the most exclusive parties, luxury transport, and elite dining and hotel options. It is not uncommon for celebrities or movie enthusiasts to charter a yacht exclusively for this event.